It's official! 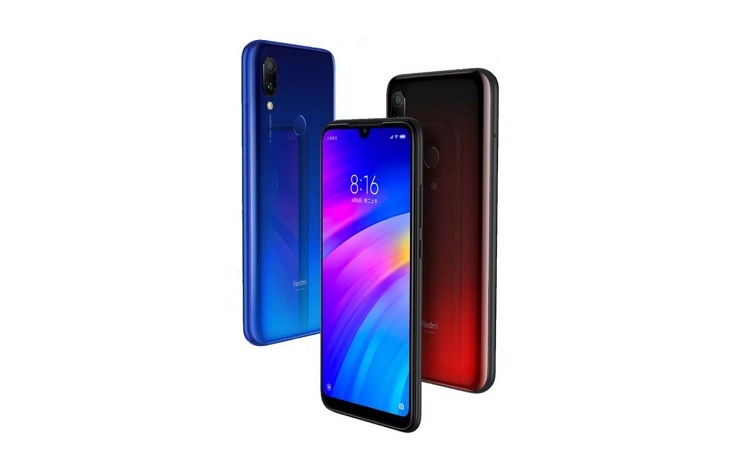 Xiaomi is bringing the Redmi 7 in the Philippines soon, as the brand announced the local pricing and availability of their newest budget-centric smartphone. In case you missed it, the Redmi 7 is an affordable device that has impressive offerings for its price segment. To begin with, it features a trendy 6.26-inch screen with 19:9 display and HD+ 720p resolution. Under the hood, the handset carries a Snapdragon 632 octa-core processor, Adreno 506 GPU, up to 3GB RAM, and up to 32GB storage. Moving on to its photography capabilities, Xiaomi equipped it with dual-rear camera setup composed of a 12-megapixel f/2.2 main shooter and 2-megapixel secondary sensor. For selfies, it is mounted with an 8-megapixel f/2.0 snapper. Keeping the fun running, on the other hand, is a 4000mAh battery. The device is loaded with MIUI 10 based on Android 9 Pie OS. 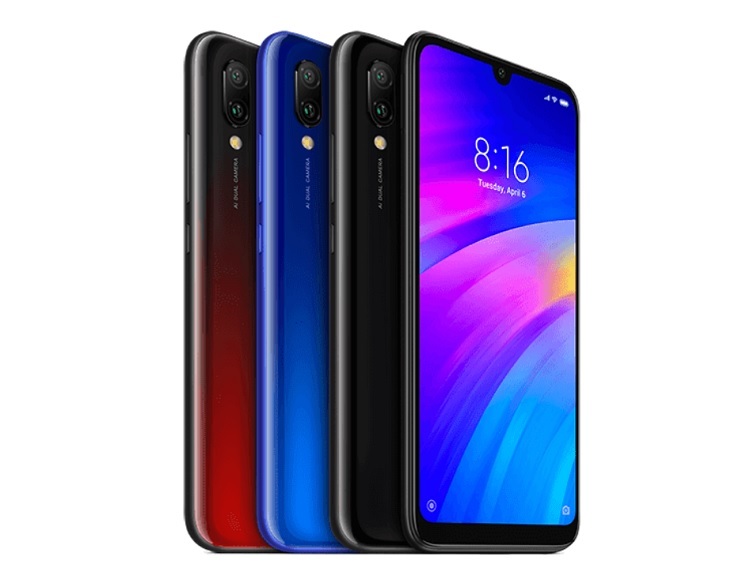 The Xiaomi Redmi 7 will be exclusively available on the official Xiaomi store on Shopee beginning April 19, 2019. Its 2GB/16GB variant and 3GB/32GB model are priced at Php5,890 and Php6,490, respectively. Meanwhile, on April 5 at 12NN, Xiaomi will be holding a flash sale where consumers can get the phone for only Php5,290 and Php5,990, correspondingly.